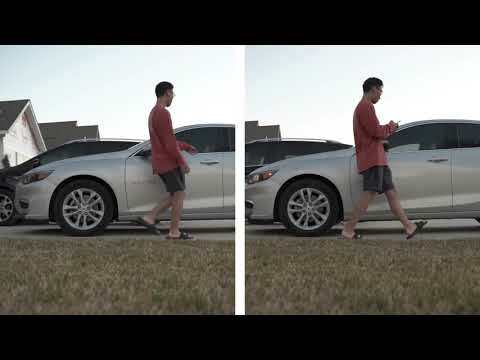 WASHINGTON, April 16, 2019 /PRNewswire/ -- Today, CTIA Wireless Foundation™ announced Brian Tran, 18, of Cypress, Texas as the grand prize winner of its fifth-annual "Drive Smart: No Distractions, No Excuses" teen digital short contest. Tran created an original video to educate others on the dangers of distracted driving, and his winning entry, "The Effects of Texting," compared completing daily tasks, like driving and vacuuming, while focused and while distracted. Today, CTIA Wireless Foundation™ announced Brian Tran, 18, of Cypress, Texas as the grand prize winner of its fifth-annual “Drive Smart: No Distractions, No Excuses” teen digital short contest. Tran created an original video to educate others on the dangers of distracted driving, and his winning entry, “The Effects of Texting,” compared completing daily tasks, like driving and vacuuming, while focused and while distracted. "The Foundation's Drive Smart program provides teens a creative platform to show the consequences of distracted driving and promote safe driving habits among their peers," said Meredith Attwell Baker, President of CTIA Wireless Foundation and President and CEO of CTIA. "Promoting safe driving is an important goal shared by the Foundation, CTIA and the wireless industry." CTIA Wireless Foundation Executive Director Dori Kreiger traveled to Cypress Creek High School to recognize Tran and present him with a scholarship worth $10,000. Through a partnership with By Kids For Kids, CTIA Wireless Foundation created the Drive Smart campaign to inspire teens to create compelling original videos to discourage their peers and adults from distracted driving. Tran's digital short was selected from a record number of submissions from eligible students across the country. "The Drive Smart contest is important because it encourages people to actually think about the consequences that may occur when driving distracted," said Tran. "I hope with my video, teenagers my age comprehend the significance of remaining undistracted to avoid foolish mistakes, accidents, and disasters." This year's Drive Smart finalists represent schools and municipalities across the United States, a testament to the importance of Distracted Driving Awareness Month. CTIA Wireless Foundation congratulates Lachlan McClellan (The Governor's School of Arts /Norfolk, VA) and Samantha Chow (Mountain View High School/Mesa, AZ) for their runner-up entries and finalists Brad Kendrick (Green Canyon High School/Logan, UT), Brady Jenkins (Higley High School/Queen Creek, AZ) and Grayson Murray (AC Flora High School/ Columbia, SC). The full list of the Top 20 entries is below. Runners-up were each awarded a $5,000 scholarship, and each finalist won a $1,000 scholarship. In addition, a mentor/teacher for each of these six honorees will be recognized for their guidance. "Brian is a leader with a great attitude, and is always willing to help others," said Tracey Blackman, Tran's teacher and mentor. "Participating in the Drive Smart contest exemplifies the initiative he will take to help others for a worthy cause. I am very proud of Brian and hope he will continue to participate in activities that will help others in the future." 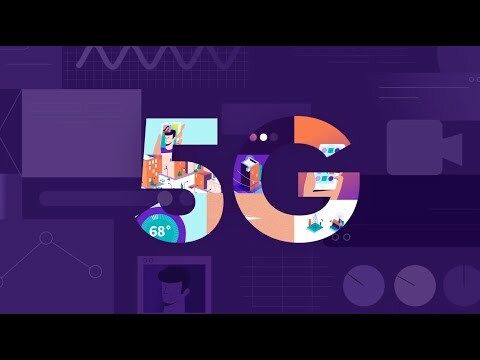 Five judges who are leaders in the wireless, automotive and advertising industries chose the grand-prize winner, runner-up honorees and semifinalists. They evaluated entries based on creativity, messaging effectiveness and potential for impact. To learn more about the Drive Smart: No Distractions, No Excuses campaign, visit drivesmartnow.com. For more winning videos, visit the CTIA Wireless Foundation YouTube channel. CTIA Wireless Foundation (www.wirelessfoundation.org) is a 501(c)(3) nonprofit dedicated to advancing positive social impact fueled by innovative wireless technology in American communities. CTIA Wireless Foundation was formed by CTIA® member companies in 1991. Follow CITA Wireless Foundation on Facebook and Twitter. To reinforce the dangers of distracted driving by teens, CTIA Wireless Foundation has partnered with By Kids For Kids to create the Drive Smart: No Distractions, No Excuses program. The initiative challenges young people to create a Drive Smart Digital Short designed to discourage teens from distracted driving and using mobile devices behind the wheel. Follow the conversation online at #DriveSmartNow and www.drivesmartnow.com.